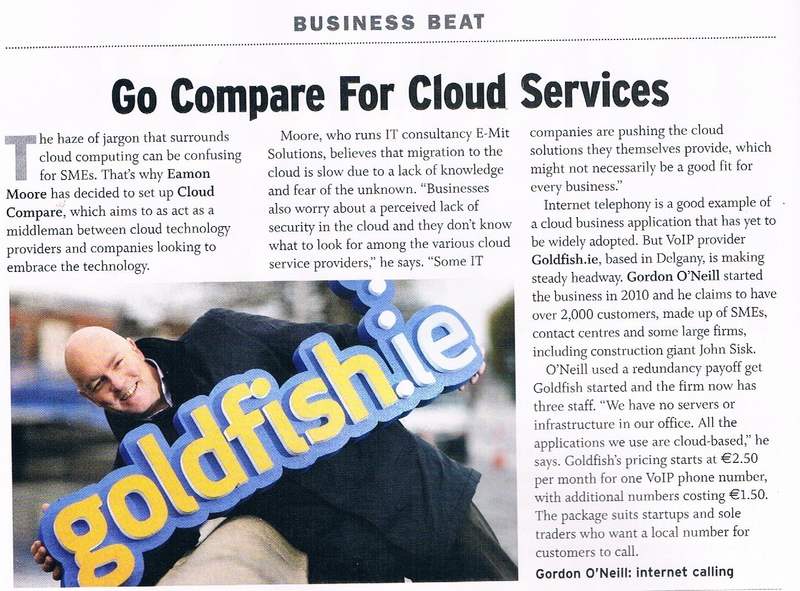 Goldfish.ie featured in this month’s Business Plus magazine. The Business Beat focused on companies providing internet-based services in which we featured. Double-click on the article below to zoom and read the article in full.